N1Golf Swadlincote is the perfect place to hold you next events or party. With our friendly staff, we can ensure you have a personalised function and we will do whatever possible to help create the experience and memory you desire. 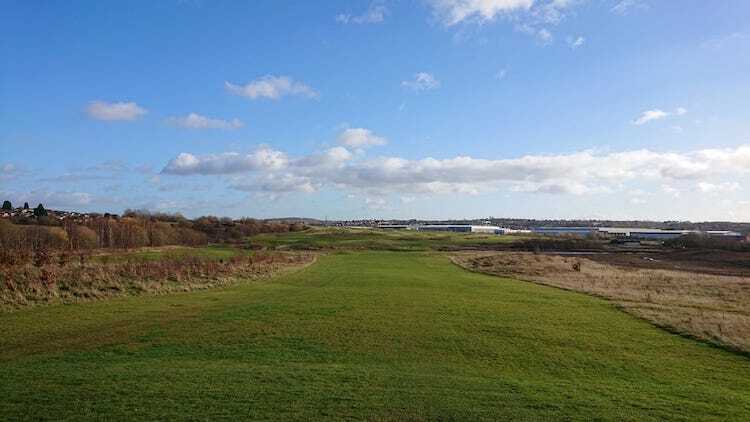 At N1Golf Swadlincote in South Derbyshire, we have a number of options for events. This can include a number of events we hold throughout the year so please visit this page regularly and our Facebook Page. We can host a number of people no matter how small or large, up to 60 people. Why not hold your next corporate evening or team building event at N1 Swadlincote. 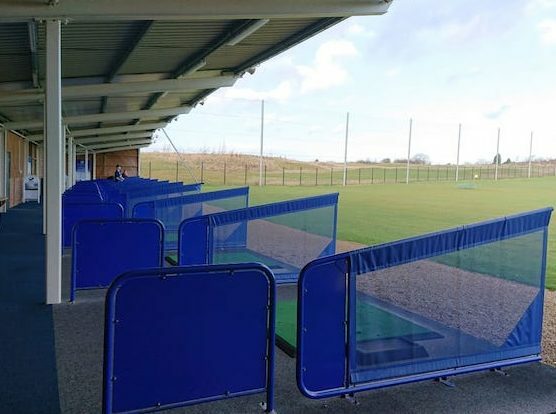 With 15 golf bays, we can reserve individual bays or even an entire section depending on your requirements. All food and beverages can be delivered directly to your bays and we can cater for all budgets. Should you require instruction we can arrange for our N1Golf PGA Professionals to be on hand to entertain your guests. Competitions can also be included to give your event that competitive challenge!